While Ugandans watch Hollywood and Nigerian movies, Latino telenovelas and, lately, Filipino films with lots of admiration, our own films continue to go unnoticed even among local audiences. 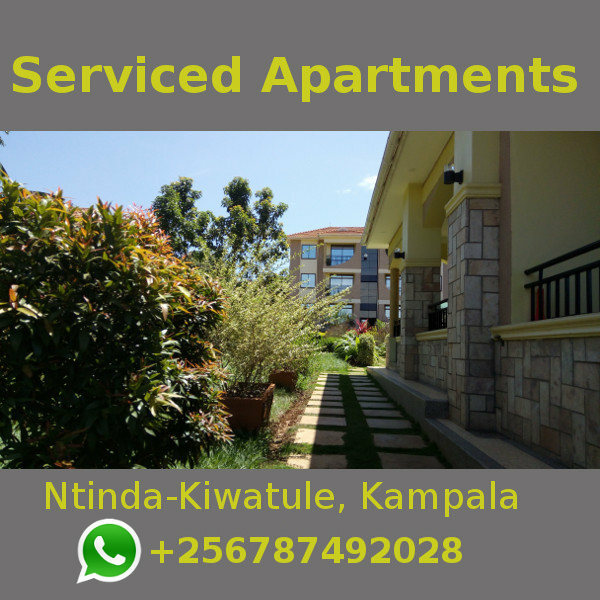 Ironically, Uganda is famed for its exquisite natural scenery, rich culture and abundant talent, all rare qualities likely to boost the development of the performing arts. Nevertheless, the country has failed to harness the advantage and steer the local film industry out of oblivion. Uganda’s film industry as we know it today - call it Kinna-Uganda or simply Kinna-U - unlike other local performing arts such as music, art and fashion, has persistently remained stunted even as the number of players in the industry grows by the day. According to Usman Mukwaya Osam, the 2011 winner of the prestigious Young Achievers’ Award for the film category, ignorance of local filmmakers about the industry is the main reason for the continued poor performance. “Most of these guys that flock the industry do not actually know what film is about,” Osam says. “Many people come and [stay] mediocre; how can you call yourself a filmmaker when you can’t even write a one-page script, let alone know how to turn on a modern camera?” he added. Having written Prada and Hello, both critically acclaimed short film screenplays, Osam, 22, is hastily gaining popularity within the local film fraternity. He boasts that his niche has eluded many of his colleagues. Osam, the treasurer of the Screenwriters’ Guild at the Uganda Film Network (UFN), an umbrella body formed in 2006, adds that lack of finances is another hampering factor to Kinna-U. “As we speak, there is no single coin in our treasury and this is the order of the day. UFN runs entirely on handouts by well-wishers and meager contributions from the members; we have stacks of ready scripts but there is no money to fund their production,” he explained. However, several filmmakers and critics have continuously accused Osam and other bosses at UFN for doing little to help elevate the industry. Critics point out that the umbrella body only serves the interest of its founding members – Mariam Ndagire, Michael Wawuyo and Abby Mukiibi plus a few other executives. One such critic is David Maloba, an upcoming filmmaker with a rather revolutionary but practical approach to the industry. Maloba, a prolific screenwriter and regular contributor to UM – an elite film magazine – says the old stock knows no difference between screen and stage. “You watch all these productions by the so-called cream of the industry and they are full of theatricals. Unless our filmmakers learn to separate screen acting from stage acting, the industry is doomed,” Maloba explained. In the recent past, there has been a steady influx of dramatists into film. Some of the most celebrated local movie stars, including Mariam Ndagire, Abby Mukiibi, Patricko Mujuuka, Aloysius Matovu and Charles Ssenkubuge, all have a history of stage acting. Critics attribute their shift to the dwindling theatre audiences that had made them famous. “You either put your play on DVD so that people watch you from the comfort of their living rooms or lose out; people no longer have time to go to theatres,” popular stage actress Leila Kalanzi was once quoted as saying. But for an industry which has struggled to create an impression even among home audiences, pointing fingers at the pioneers, poor script culture and poverty, are just the tip of a mountain of problems that Kinna-U faces. While Ronald Sewana, a leading film editor says poor pricing and weak copyright law are to blame, Moses Magezi, the proprietor of Jamo Productions and Pearl of Africa Film Awards, thinks lack of investors and poor distribution policy are the real problem. “Over 80% of local filmmakers are not professionals; they keep putting out substandard work which in turn discourages potential sponsors,” Magezi explains. Yet despite the mammoth of problems, Kinna-U has on a few occasions beatenthe odds to show a brighter side and perhaps a hopeful future. Newcomer, Matt Bish, for example, along with a few other budding artistes, has exhibited outstanding performance, giving the industry hope. Despite having only two films under his belt, Bish has garnered worldwide acclaim. His debut film Battle of the Soul, a 2007 breathtaking film about the life of his once devil-worshipper brother and renowned radio personality, Roger Mugisha, was the first local production to air at the prestigious Cannes film festival. Though his second work, 2011’s State Research Bureau (SRB) did not receive as much critical endorsement as the first, audiences loved it so much for its technical quality and plot. Another rookie, Carol Kamya of Imani, is another promising talent. 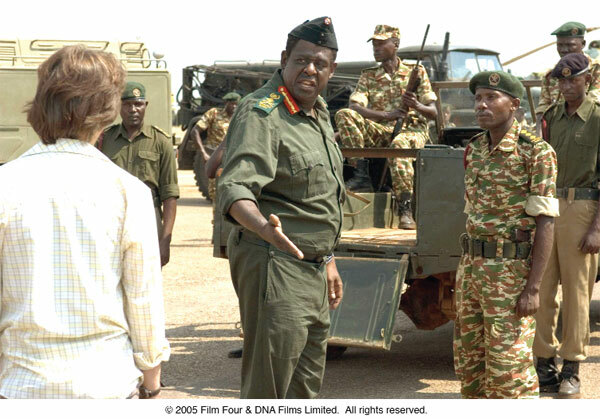 And then of course, there is Uganda’s best film export, Ntare Mwiine, who starred in the award-winning Blood Diamond. 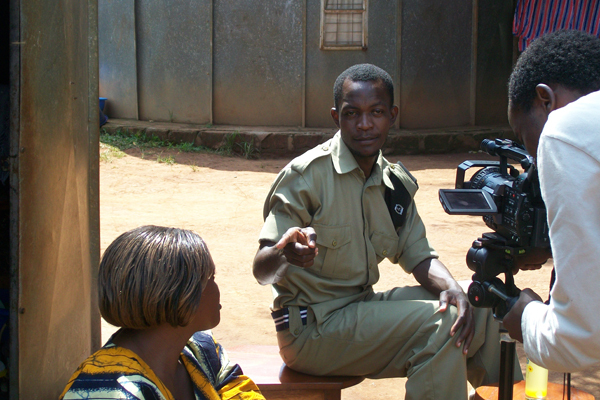 Although a few other productions had already appeared on the market, critics name Ashraf Semwogerere’s 2005 feature, Feelings Struggle, as the first true Kinna-U. Uganda Movie Awards and Pearl of Africa Film Awards are the only recognitions of excellent performance in film. Due to financial constraints, however, neither of the awards is regular. Mariam Ndagire and Abby Mukiibi have overshadowed other players in the industry. International blockbusters, Last King of Scotland, Mississippi Masala, Amin: The Rise and Fall and Wit Licht (White Light) are all inspired by Ugandan stories. There are over 900 UFN-accredited filmmakers. Question is, where are their films? 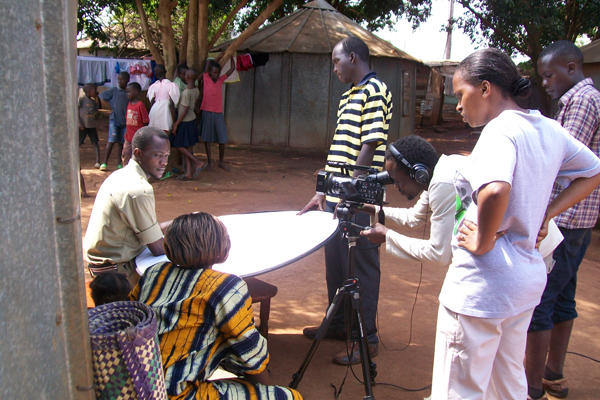 Only Kampala University has a fully-fledged film department.